We’ve shared information with you before about the Digital Innovators’ program, including a profile of last year’s local digital innovator, Mark Vasicek, from West Springfield High. 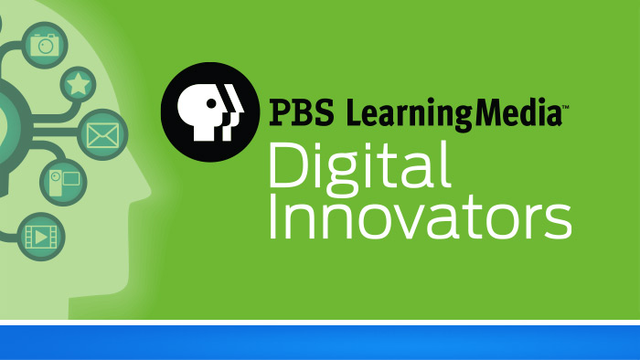 Now, PBS LearningMedia is pleased to introduce the 2015 PBS LearningMedia Digital Innovators. After a nationwide search, these educators were selected for their passion and commitment to innovative teaching practices. See them here and maybe you’ll be inspired to become one yourself! This entry was posted in Honored Educators, Professional Development. Bookmark the permalink.